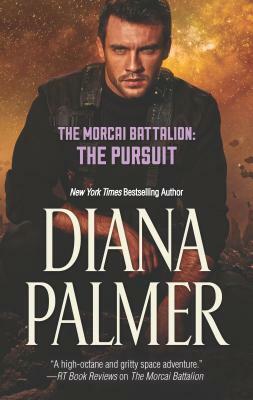 New York Times bestselling author Diana Palmer delivers an intergalactic tale of impossible love...and betrayalThe first time Mekashe, Captain of the Imperial Guard, meets blue-eyed human beauty Jasmine Donally, the two nearly come to blows. Forever devoted to the Cehn-Tahr, Mekashe is forced to sever ties with the object of his adoration. Years pass before their paths cross again, but Mekashe hasn't forgotten what transpired--or the way she makes his heart race. But even if he can forgive the past, insurmountable barriers still threaten to keep them worlds apart. With their mutual attraction escalating quickly, they'll have to find a way to bridge the gap--or be lost to each other forever.